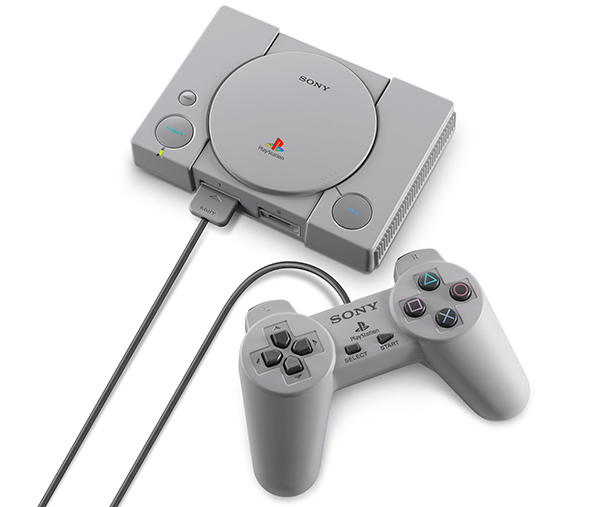 Sony’s PlayStation game console made a strong influence on the entertainment industry when it was launched in 1994. Having been sold in quantities of over 104 million units globally, the original PlayStation introduced video games to many people by offering them titles and even genres that have since become iconic. In an attempt to bring back good memories to owners of the first-gen PlayStation, Sony intends to release its PlayStation Classic console later this year that will be compatible with select PlayStation titles. 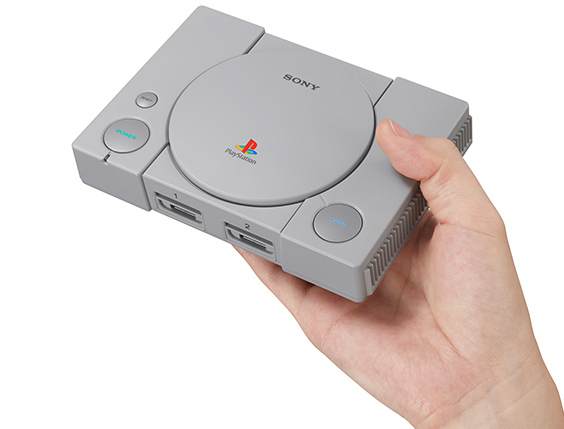 The Sony PlayStation Classic (SCPH-1000R) will look like the original PlayStation, but will come in a miniature package and will consume just around 5 W of power. The console will feature an HDMI port capable of 720p and 480p video output that will also be used to output linear PCM audio. Also, the device will have a USB Micro-B port for power delivery, similar to the other 'mini' consoles that have entered the market recently. 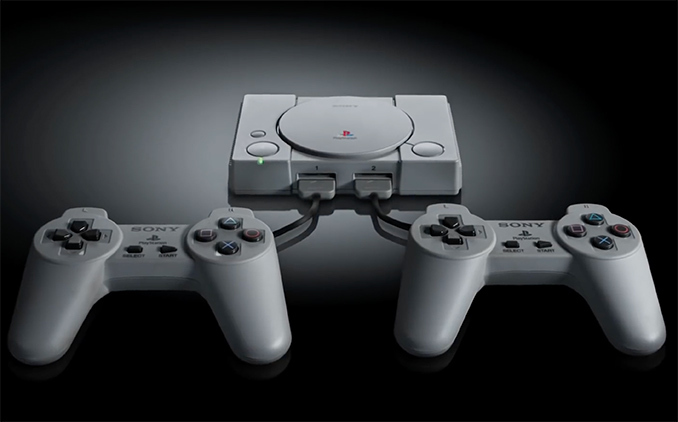 The PlayStation Classic will be equipped with two controllers that look similar to Sony’s original controllers but have different plug in methods. The only things missing will be actually playing a CD, or putting in a memory card. 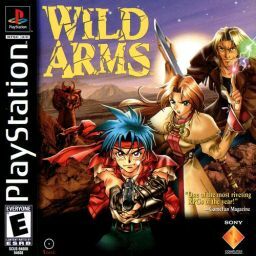 Sony intends to preload 20 games originally developed for its PlayStation in the 1990s, including Final Fantasy VII, Jumping Flash!, R4 Ridge Racer Type 4, Tekken 3, and Wild Arms (Ian: Wild Arms? Sold!). Sony notes that the title lineup other than the said five games will be different for various regions. Furthermore, the PlayStation Classic will not be able to add any more games via download or any other way, so the number of supported titles will always remain at 20 games. Meanwhile, although this is not the first time when Sony and its partners re-release titles for the original PlayStation, the collection of 20 games seems to be the most comprehensive one made available so far. Sony does not disclose hardware that powers its PlayStation Classic device. Considering the fact that we are dealing with a very low-power device that will be compatible with select titles only, it is highly likely that Sony will use an SoC and an emulation layer to run the games, just like it did previously (and like Nintendo makes select PS1 and PS2 titles run on its Switch). Sony’s PlayStation Classic will be available on December 3 across the world at an MSRP or $99 in the U.S., €99 in Europe, and 9,980 yen in Japan. 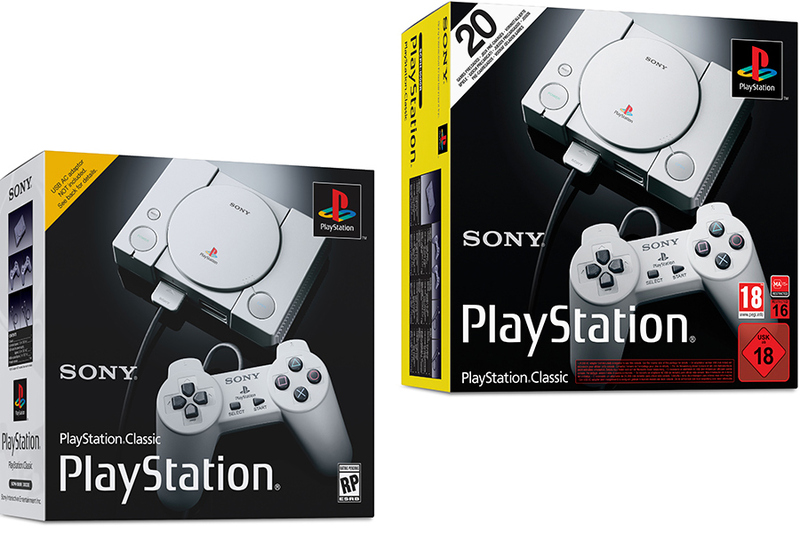 One thing to note is that the PlayStation Classic will remain a limited-edition product. My Inspiron 8000, PIII 700 with ATI Rage 3d 32MB could play PS1 games on an emulator with or without openGL support, stock visuals or massively upgraded. 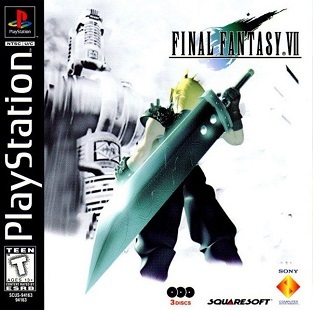 Most any dual core smart phone (like Galaxy S3 and up for sure) can run a PS1 emulator. I've actually got a router using a MIPS32 24K CPU that is 18 times faster than the PS1 CPU, the whole unit's power draw is tiny. Unable to put more game? That's what Nintendo said and....hacked. Sega is also releasing an official Mega Drive Mini / Genesis Mini, that looks to have better hardware than the existing AtGames Genesis Flashback series of mini-consoles.